We "Industrial Engineering Construction" from 2010 are the manufacturing of Electric Panel and Electric Control Desk etc. We are also providing the service of DB Structure Work. We "Industrial Engineering Construction" from 2010 are the manufacturing of high-quality Electric Panel. 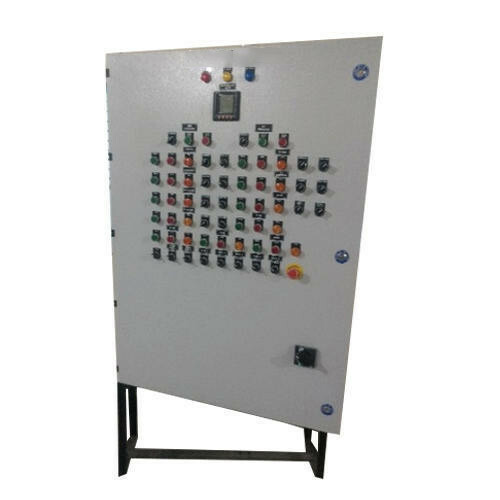 Offered products range consists of Electric Panel and Electric Control Desk etc. We are also providing the service of DB Structure Work.